When Rowan was just ten years old, she helped care for her little brother one night as her parents were fighting. The two month old baby boy appeared to be cold, so she covered him with a blanket. The next morning he was found dead. Rowan's family blamed her and despised her for the loss of his life. 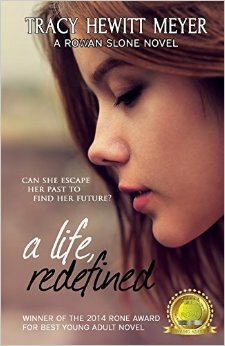 A Life Redefined is a dramatic depiction of one girl's story as she struggles through grief, loss and self-doubt. At times her pain is so great that she turns to cutting as a way to deal with the agony her heart cannot suppress. She works out a plan to escape the family which seems intent on keeping her from ever finding any sort of happiness. 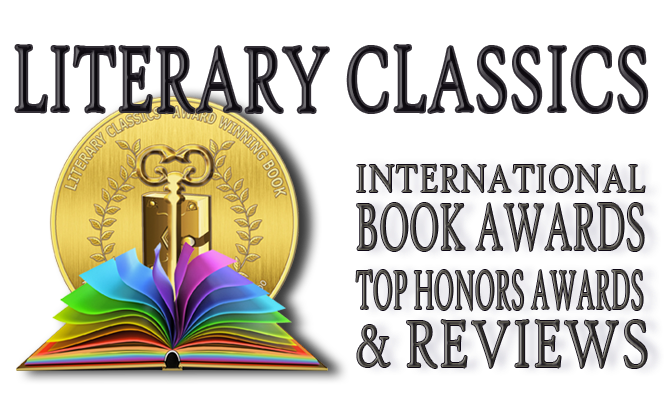 Author Tracy Hewitt Meyer has skillfully crafted a book which will hold great appeal to a young adult audience. Strong character development and heartfelt introspection provide a greater depth to this book which is full of valuable life lessons. A Life Redefined is highly engaging and full of interesting plot twists which keep readers engrossed from the beginning clear through to the powerful finish.